Down Island offers a selection of peaceful, privately owned villas, cottages and apartments in Carriacou's best locations. Some of the most beautiful locations in the Caribbean, with splendid views of the Grenadines. Our friendly on-island management team will take good care of you. Peaceful, privately-owned vacation villas, cottages and apartments in some of the most beautiful locations in the Caribbean. Complete management and rental service for absentee owners. Carriacou offers a change of pace with its relaxed and easy way of life. Carriacou is the largest of the group of islands known as the Grenadines, which lie scattered between St Vincent and Grenada. 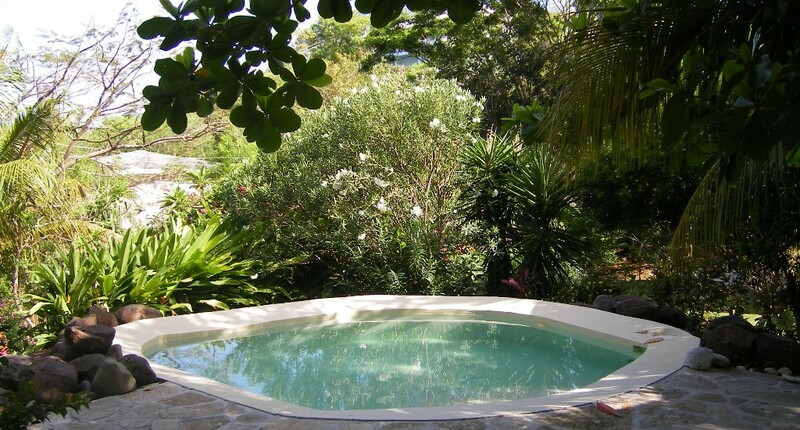 Down Island Villa Rentals is your one stop for vacation rentals in beautiful Carriacou, Grenada! 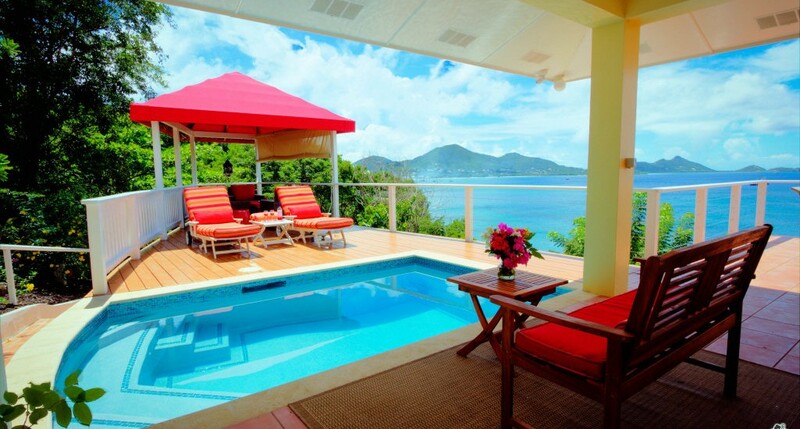 You will find a wide range of vacation villas that meet your needs in terms of amenities, location, and budget.